After the official release of a distribution, the developers continue to iron out bugs with various patches, and they continue to minimize security vulnerabilities during the entire support period of the operating system. 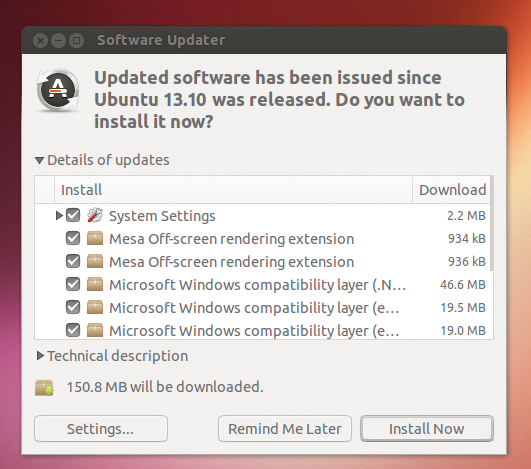 Ubuntu 13.10, for example, will be supported until July 2014. If you install the distribution a few weeks after its official release, updates are already available. Bug fixes help keep your system safe and secure. With a few exceptions, such as Firefox and Thunderbird, newer versions of installed programs are updated with the next Ubuntu version. Within the support cycle of Ubuntu 13.10, only Backports and PPAs  can be applied to a new version. Backports are special repositories that provide newer versions of some software . 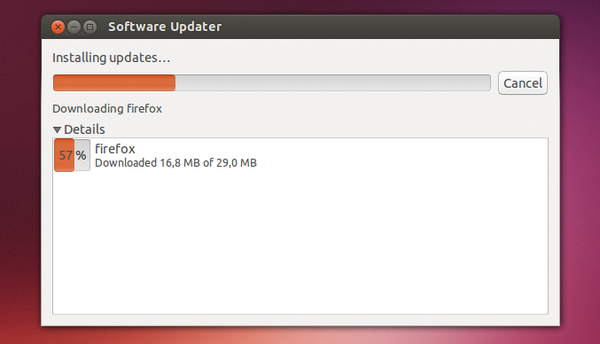 To get updates for Ubuntu 13.10, you must have access to the Internet. The NetworkManager helps you set up that access during the installation. If you're not cabled in, the installer presents a window listing the neighboring wireless networks and asks you to connect to one, which is when installation begins in earnest. To bypass this step, you can install Ubuntu without Internet access, and then later set it up through the NetworkManager, which is represented by a small icon at the top right of the screen. If you're using a wireless card, you will see a wave-shaped icon and, if the system is connected, two opposing arrows. Since Ubuntu 12.10, connecting to the Internet even before signing onto the desktop is possible. 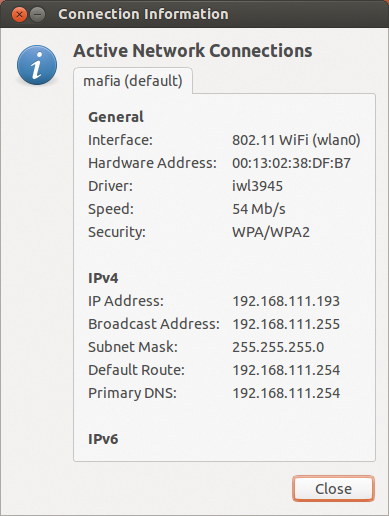 If you run into problems configuring wireless cards, DSL modems, or UMTS sticks because NetworkManager doesn't recognize them, temporarily connecting the computer with a network cable to hub or router usually works. Hardware switches are frequent sources of wireless problems. On many notebooks, a switch turns on the wireless card; whereas, on others, a special key combination (e.g., Fn+F5) or a single F keystroke works. Test to see whether the WLAN has been deactivated by mistake.